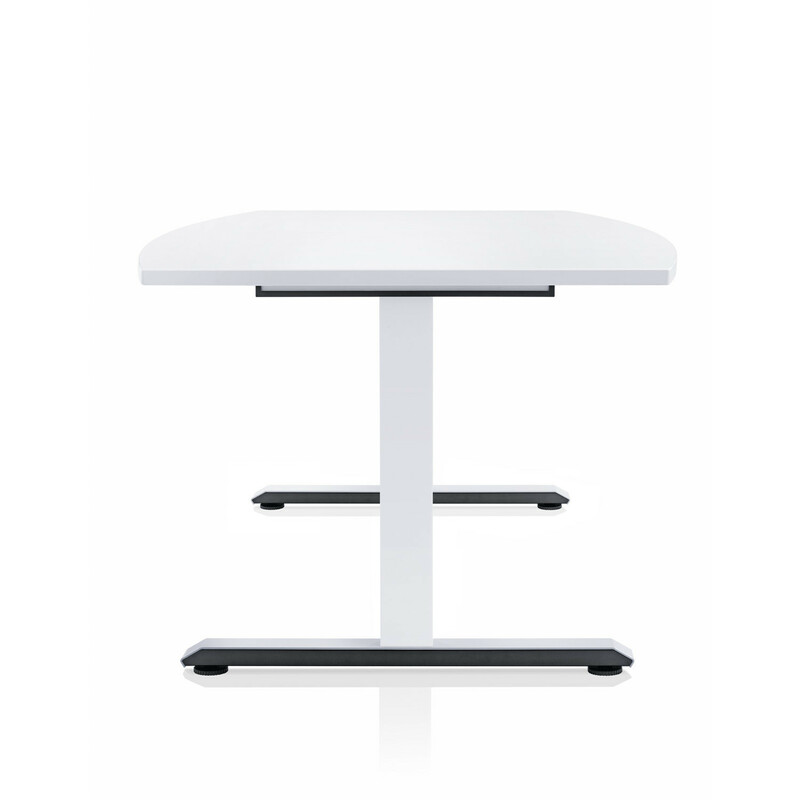 Temptation C Meeting Table is a German Design Award Nominee 2016. 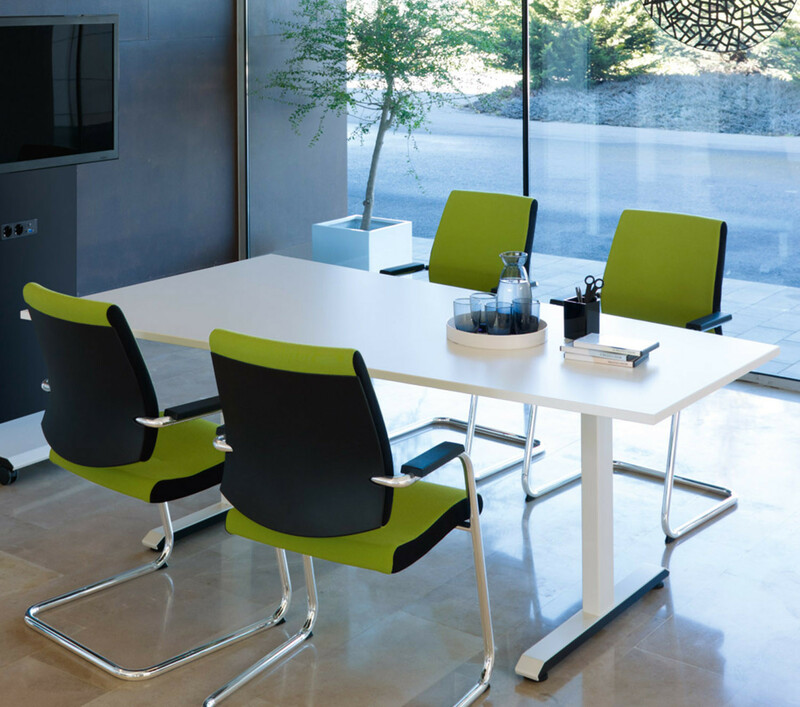 Apart from the unmistakeable design, the well considered functionality and efficiency are what distinguish Temptation C Conference Tables. 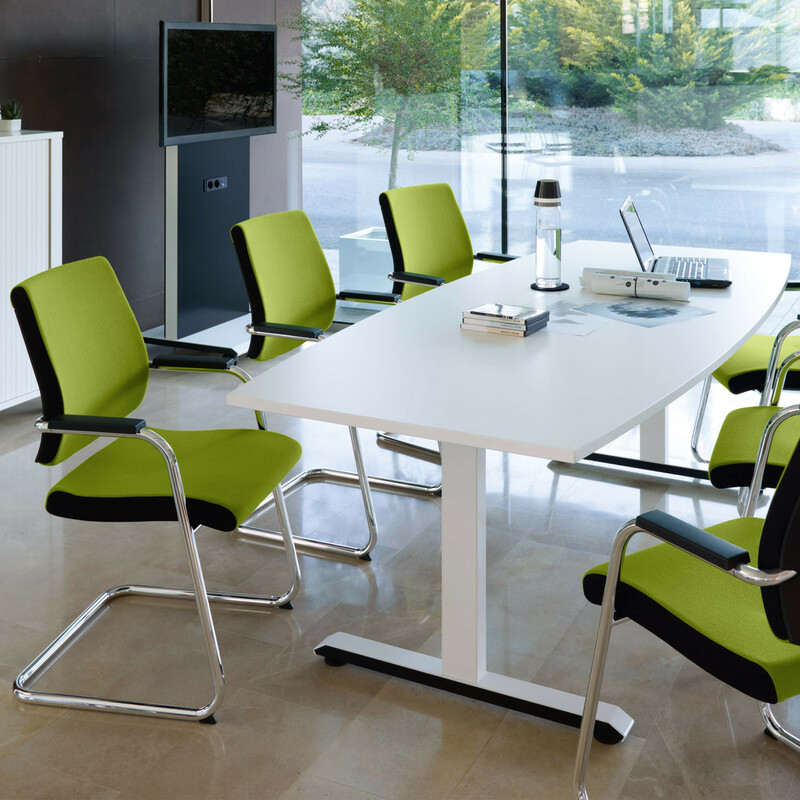 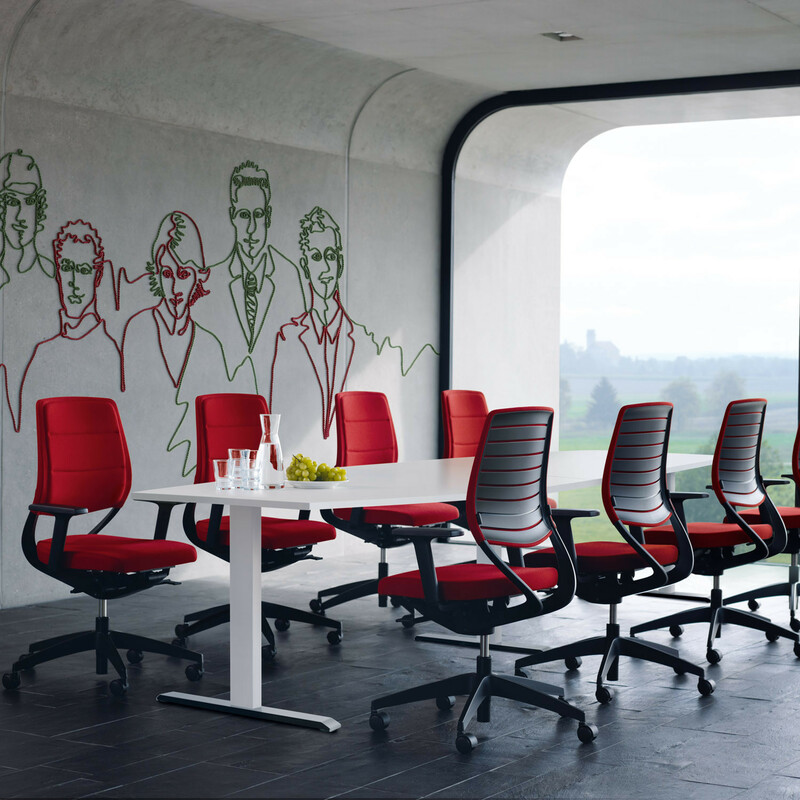 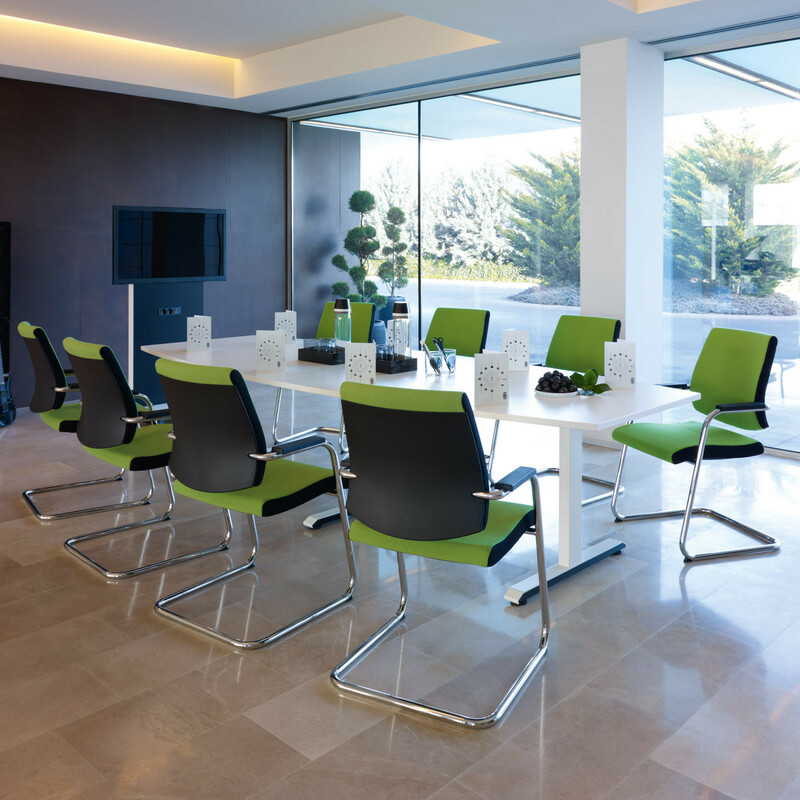 They also convince due to the remarkable freedom of design that they allow: numerous table-top shapes in different sizes, materials and colours make it possible to adapt Temptation C to accommodate small to medium-sized meetings. 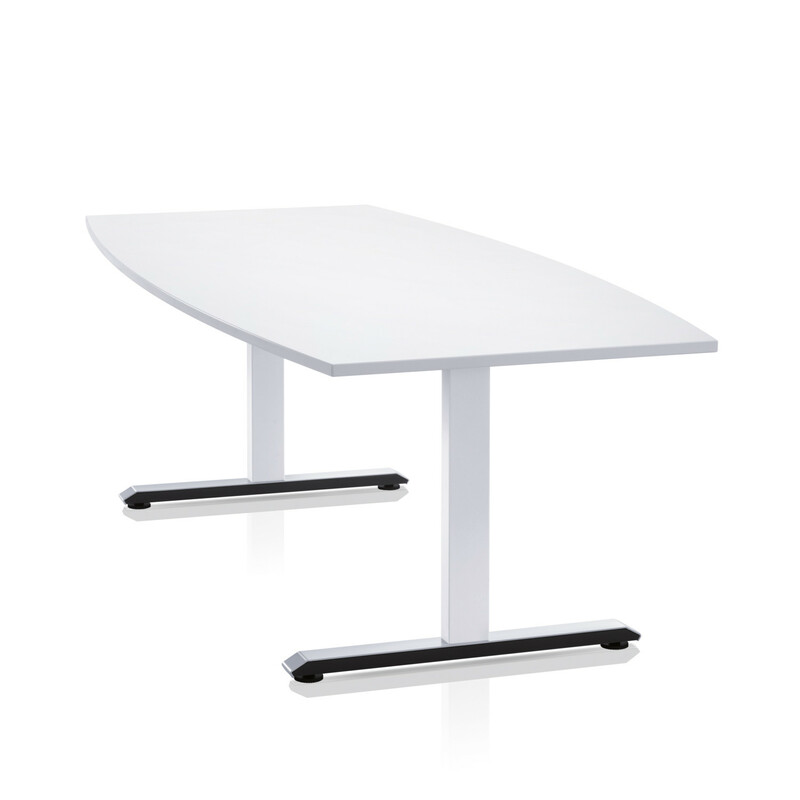 Complementing Temptation C Adjustable Desks thanks to the uniform appearance, this family of modern office meeting and conference tables are available in convex, ellipse or trapezoid shapes. 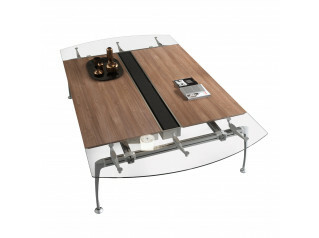 You are requesting a price for the "Temptation C Meeting Table"
To create a new project and add "Temptation C Meeting Table" to it please click the button below. 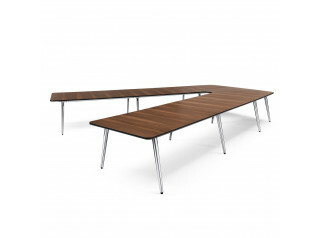 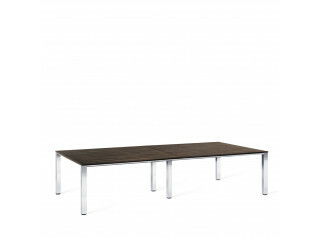 To add "Temptation C Meeting Table" to an existing project please select below.